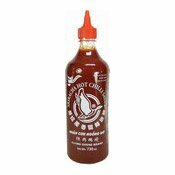 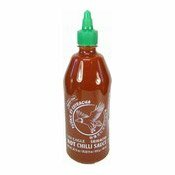 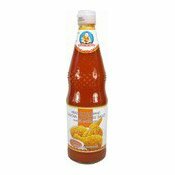 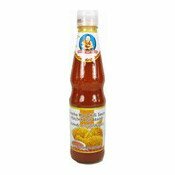 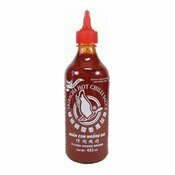 Sriracha, made from sun ripened chillies, is ready to use in soups, sauces, pasta, pizza, hot dogs, hamburgers, chow mein or on anything to add a delicious, spicy taste. 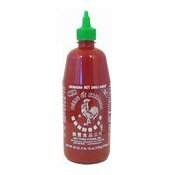 Allergy Advice: Contains Sulphite (Sodium Bisulfite). 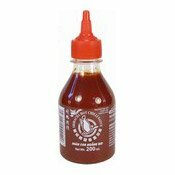 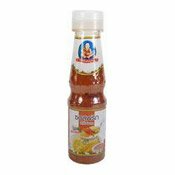 Ingredients: Chilli (USA) (82.30%), Sugar, Salt, Garlic, Distilled Vinegar, Preservatives (E202, E222), Stabiliser (E415). 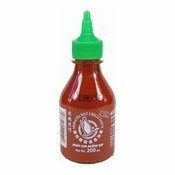 Simply enter your details below and we will send you an e-mail when “Sriracha Hot Chilli Sauce (匯豐是拉差辣椒醬)” is back in stock!